421 species have become extinct in England in the past 200 years, including 22 bee species, 78 beetles and birds such as the great auk. Garden birds enjoy a variety of different foods. 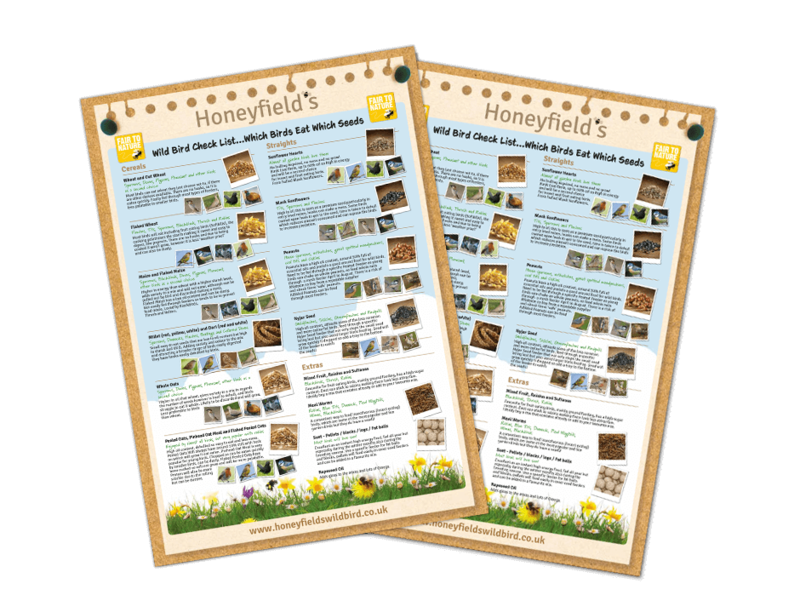 This handy guide tells you which food each species like as well the type of feeder to use attract specific birds to your garden. Knowing which type of food each species of garden bird likes to eat can help you choose which food to attract birds to your garden. This handy guide tells you the types of food specific garden bird species like to eat. Early autumn is filled with natural food for birds and wildlife. 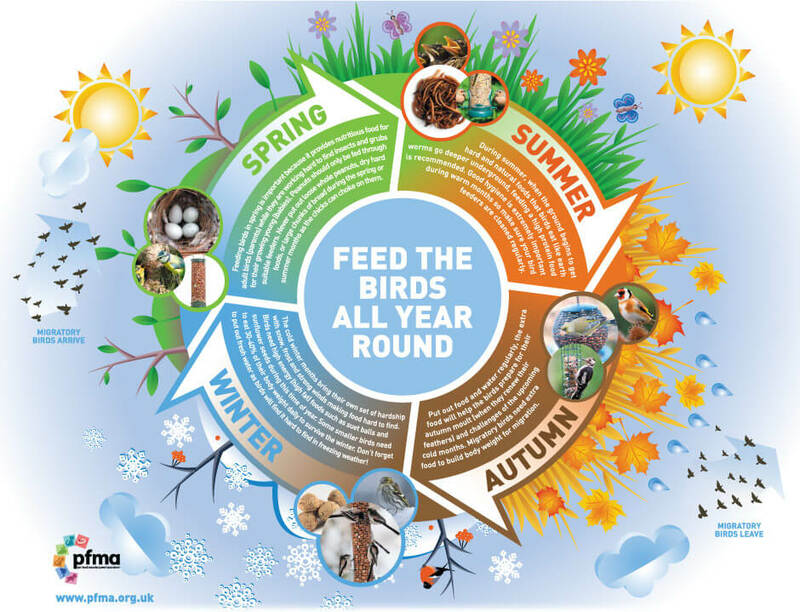 However by putting out extra food during this time will help the birds in their preparation for the Autumn Moult, when they renew their features. 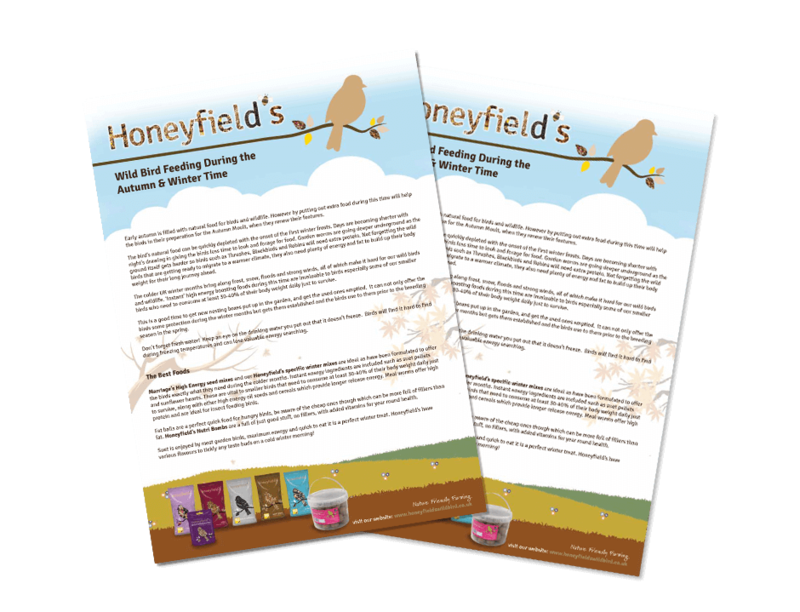 Our handy guide explains the best products to feed and attract Wild Birds to your garden in the Autumn and Winter Time. In any season, providing a variety of different foods for garden birds will attract a wide range of species into your garden. 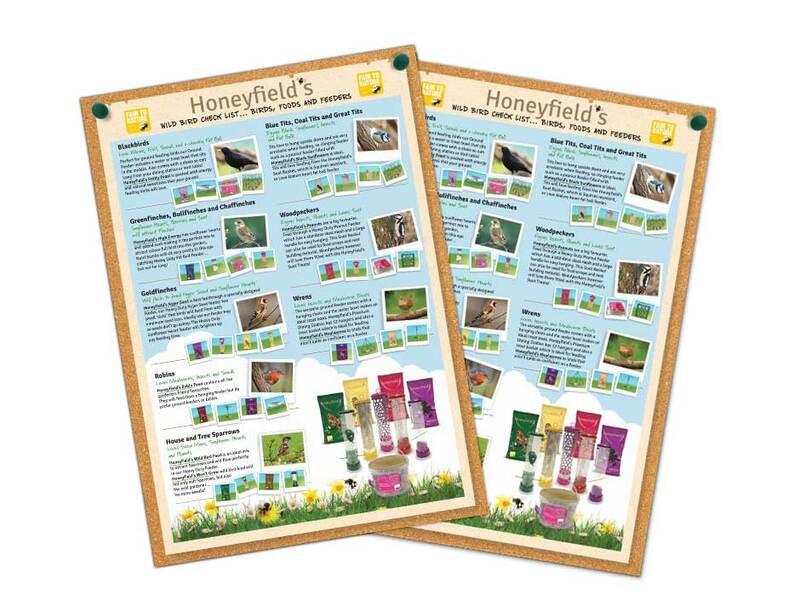 Our handy guide explains the best products to feed and attract Wild Birds to your garden in the Springtime. Knowing what birds like to eat can help attract wild birds to your garden. 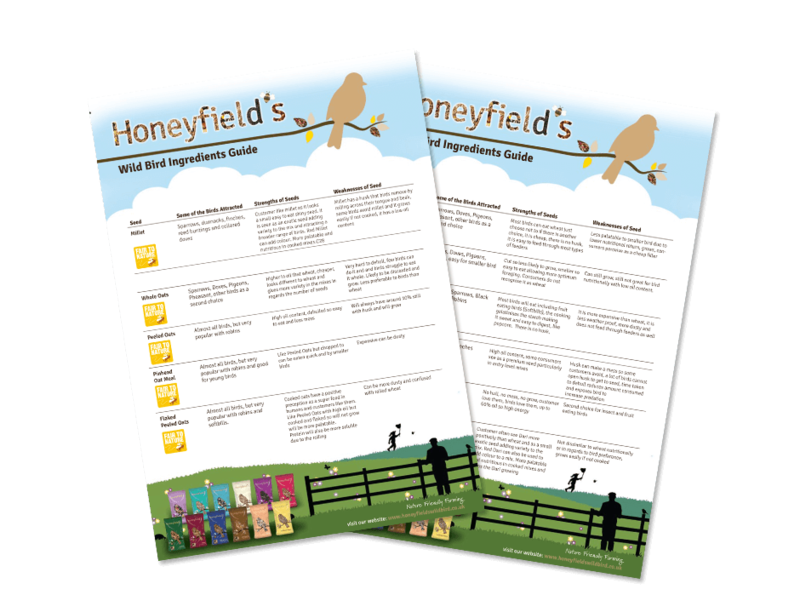 Our downloadable guide contains information on what birds prefer and its benefits, to help you choose the best wild bird feed. 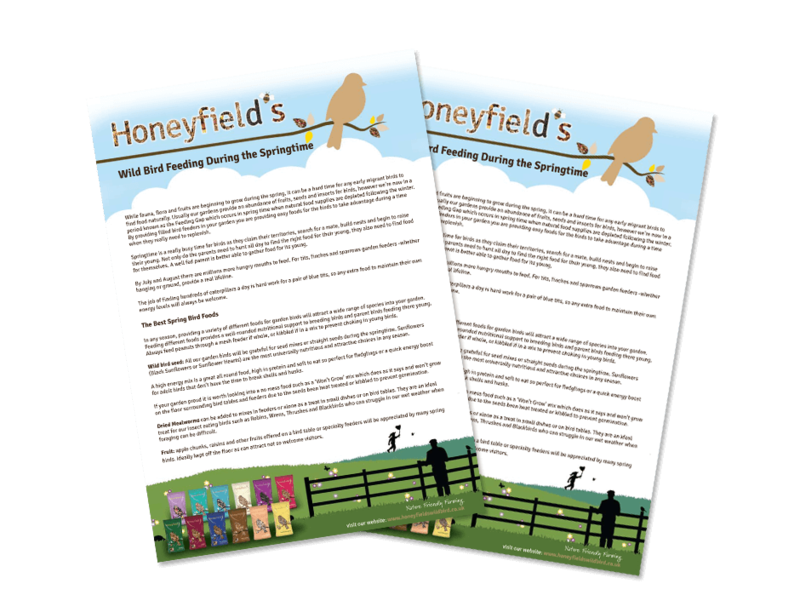 It is important that owners understand the main components of their poultry feed and what key ingredients are included to provide optimum nutrition over the winter months.